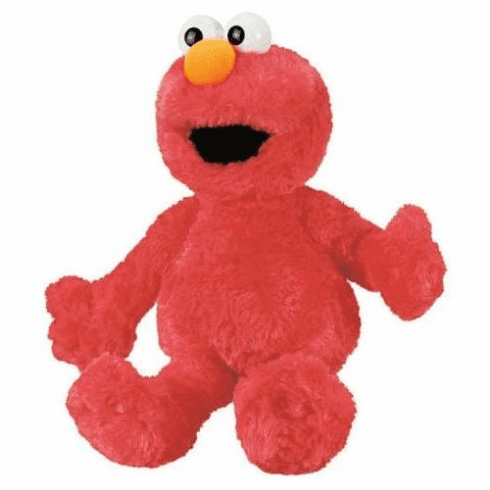 This soft, yet durable plush Elmo doll is baby safe and made with quality. It stands 13" tall and is surface washable. Not only is this a great gift, it is a collector's item as well.